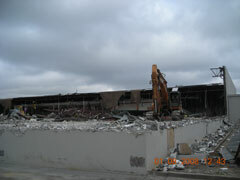 This commercial sector project included the demolition of 117,000 square feet of structures attached to an existing retail center. 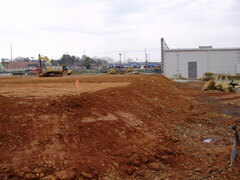 Additional project tasks included the preparation of the site for subsequent redevelopment. 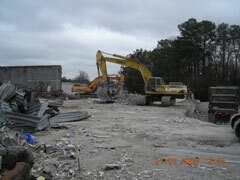 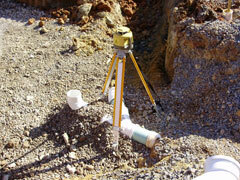 The project was completed in 60 days at a project cost of $590,000.